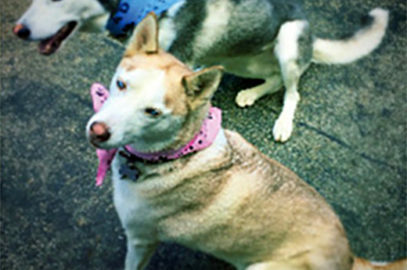 Help huskies find homes! Donate now! Welcome to Hollywood Huskies! We rescue Siberian huskies and husky mixes in Southern California. 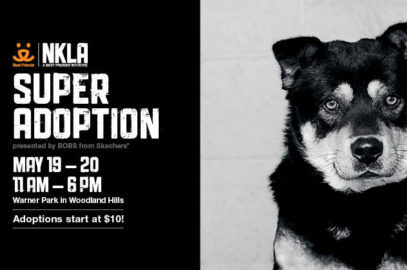 Focused on the greater Los Angeles area, we save dogs off death row at shelters and off the street, and help them to find their forever homes. We set up each dog for adoption success by providing them what they need most, including any medical treatment and/or training that’s needed. We are currently completely volunteer-based so 100% of every donation goes directly to the dogs and their expenses. Your donations are TAX-DEDUCTIBLE. 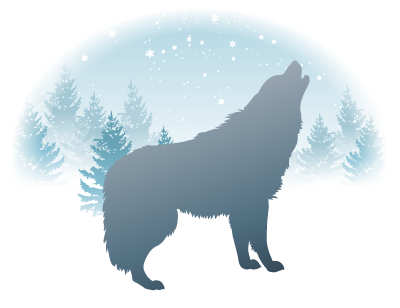 Hollywood Huskies, Inc. is a non–profit corporation, articles of incorporation filed February 11, 2016, 501(c)3. Please help us save more husky lives — donate now!